We are a manufacturer-direct wholesaler of construction materials and finish products, acting as your one-stop-shop for direct procurement, and timely delivery of building supplies. We’ll review your specs, conduct a scope of work analysis, and provide value-engineered alternatives for all your construction needs in a form of a competitive price schedule. We’ve carved out the middleman, and ship directly from the manufacturer to your job site, eliminating 3rd party markups and logistical nightmares. Philadelphia has more history than most cities in America, but even its oldest neighborhoods aren't frozen in time. From a real estate perspective, that generally means that old buildings get torn down and replaced by shiny new structures. Sometimes though, we see older buildings preserved, with their use and appearance evolving over the years, and interiors revitalized in contemporary styles. 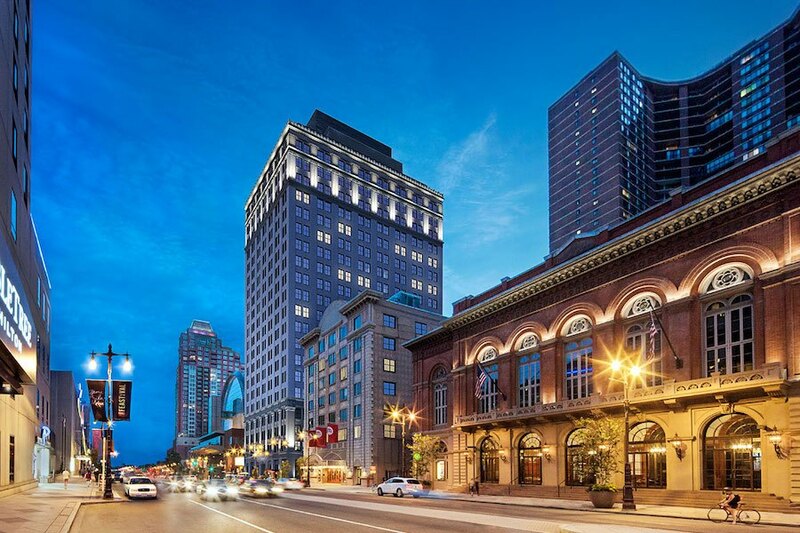 Starchitect Rafael Viñoly adds a historic conversion to his portfolio of Philadelphia projects, with the help of Mega Supply Pro's procurement experts. Sourced and delivered by Mega Supply Pro, the furniture-grade, wide-plank white oak floors were have a beautifully soft and touchable oil-rubbed matte finish. 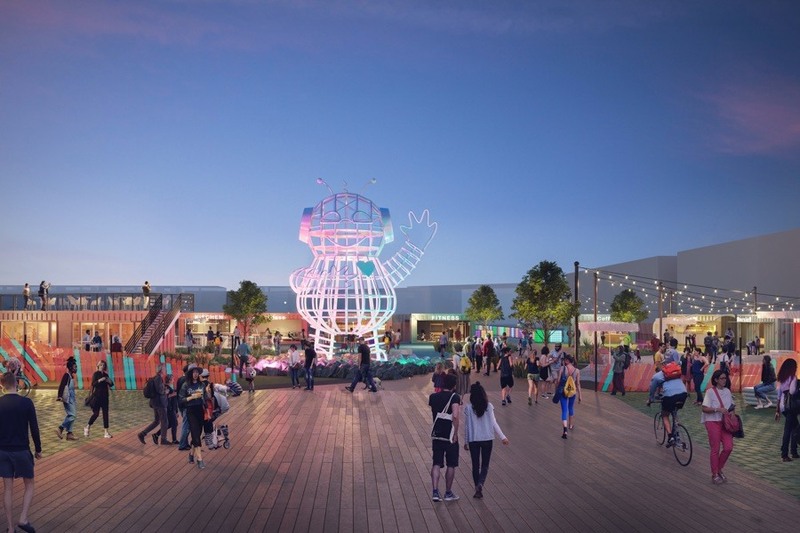 The Piazza Pod Park, the Post Brothers' new mixed-use outdoor development, will feature food, beer, coffee, and spirits from local chefs, a roof deck, and an indoor "dining pod." The Piazza Pod Park , a new mixed-use outdoor development adjacent to the now-mostly-empty Piazza, is opening to Northern Liberties in early summer. Two of the biggest obstacles for developers today are a shortage of labor and the rising cost of construction materials. Many developers are finding that taking the intermediaries out of construction purchasing can address both challenges. Mega Supply Pro helped build the building that defies Philadelphia's street grid. Here's why that's a good thing. The most powerful factor shaping the look of Philadelphia neighborhoods isn't architectural style, and it isn't money. It's the city's street grid. It literally keeps our buildings from stepping out of line.